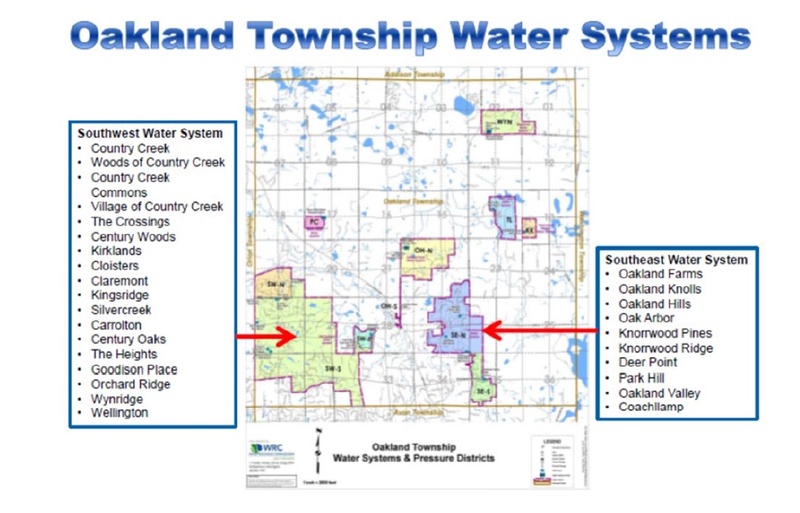 Will Township Board approve Iron removal treatment facilities to two water systems in Oakland Township? 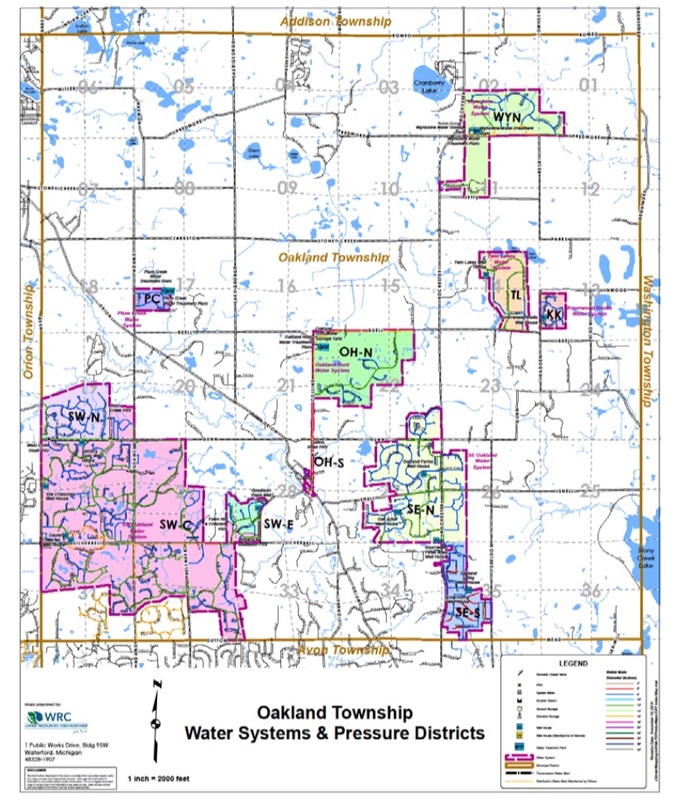 If you live in one of two regions in Oakland Township that are serviced by a community water system, the Township Board will be making decisions that will impact your water bills in the future. 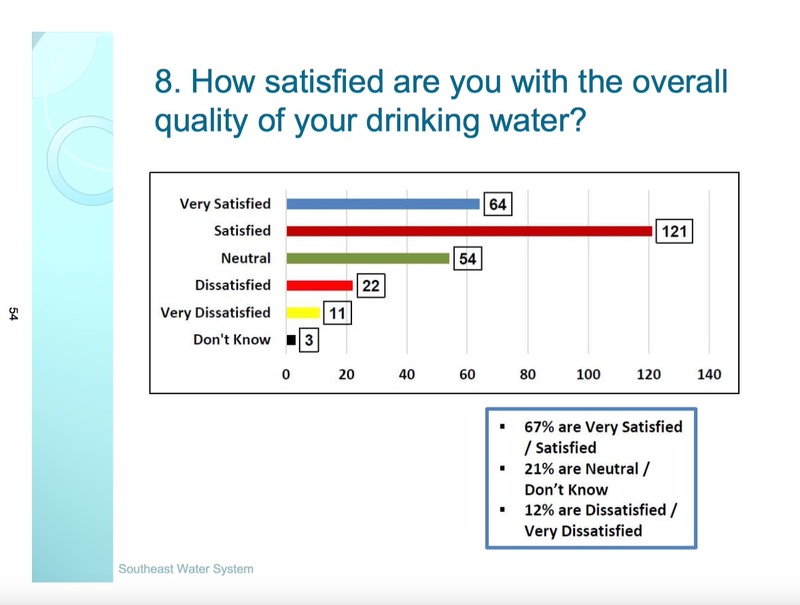 You may have responded to a Water System survey that had been sent to you in the past. The survey results are in. The Board will be making their final decisions based on the results of the survey and any further input they receive from impacted citizens. 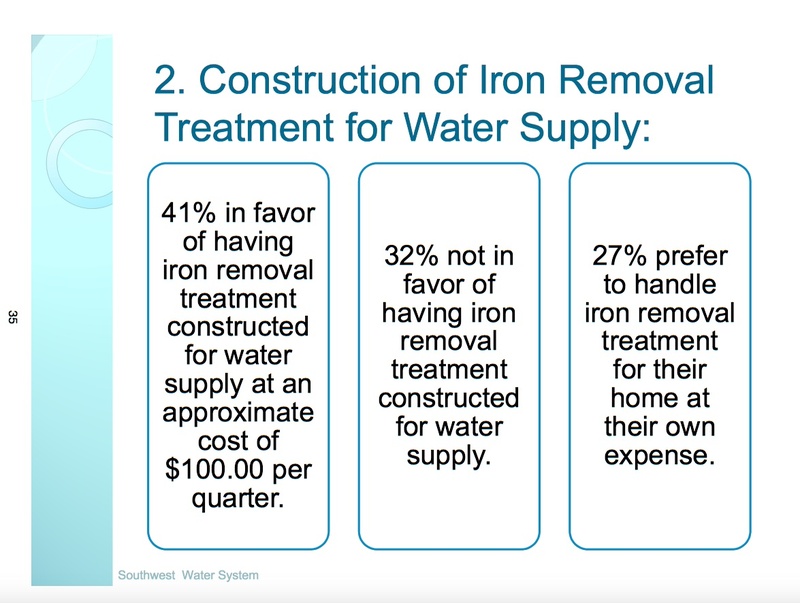 Whether the citizens, serviced by those systems, wanted to add, and pay for at approximately $400 per year, a centralized iron removal system. 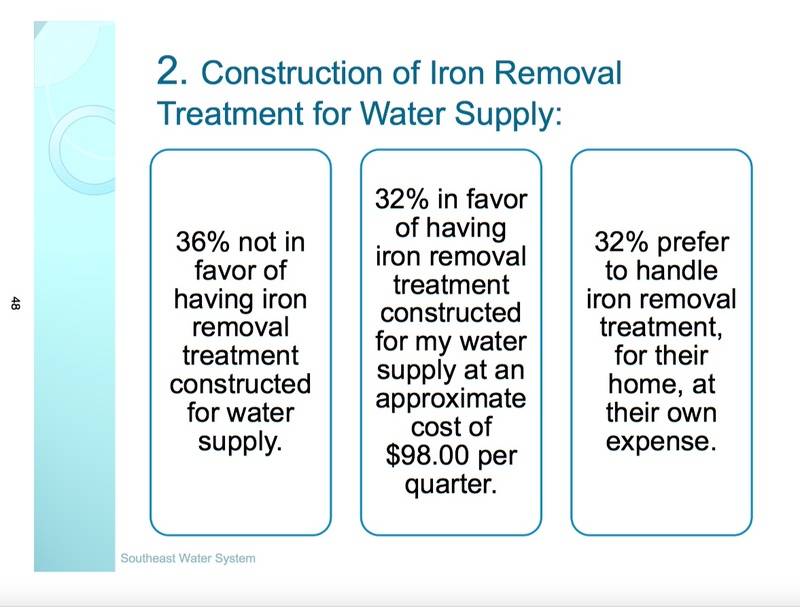 The results of the survey indicate that the majority of the citizens who responded are not supportive of adding the centralized iron removal system, although a minority of respondees indicated they had severe iron issues. They also indicated they wanted the water storage facilities to be as hidden as possible, and as low in cost as possible. The Township Board unanimously approved a motion to have the WRC undergo an engineering study to determine the possible locations for the water storage facilities. The locations are to be large enough to allow for the possible addition of iron removal facilities. The Board did not take action on the iron removal treatment issue. 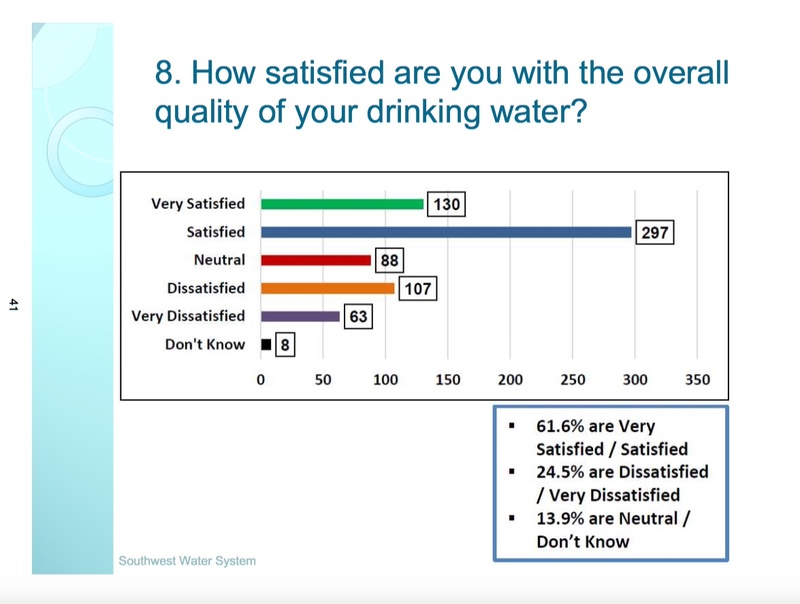 There was some concern expressed by at least one Board member that, even though the response to the survey was high (32% & 38%) based on typical survey results , he wanted the survey results to be more visible to the impacted residents before making a decision. No official action was taken by the Board on this issue. It will certainly be discussed at future Board meetings. 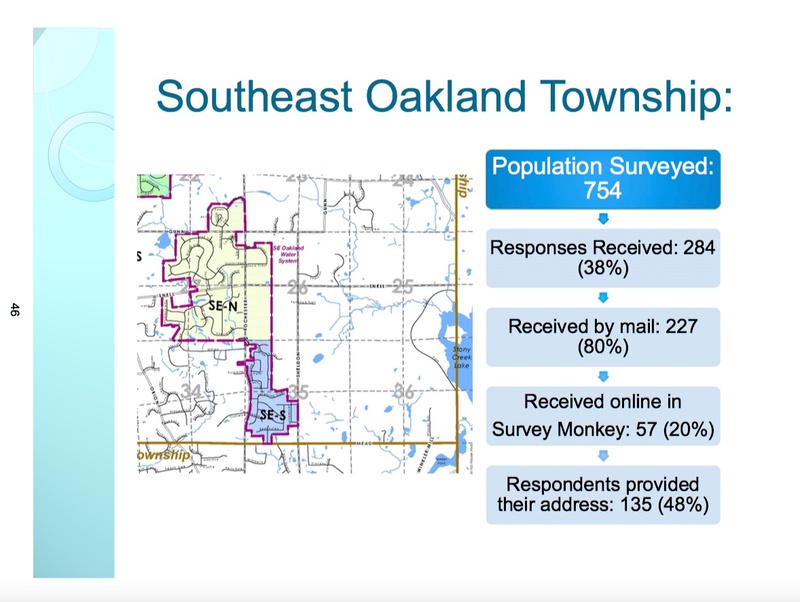 The following map shows all the community well systems in Oakland Township. This map, along with the ones shown above, may provide a better understanding of the areas that will be impacted by the Board’s decision. If any citizens want to review the entire survey results , please click on the following link and review pages pages 30 through 116 . If you want to provide input to the Township Board, either send them a letter with your thoughts on this issue, or watch for this topic on future Board agenda’s and attend the meeting to provide your input. This entry was posted in Uncategorized, Water and Waste treatment systems and tagged Oakland County WRC, Oakland Township Water supply on October 26, 2017 by richardjmichalski.